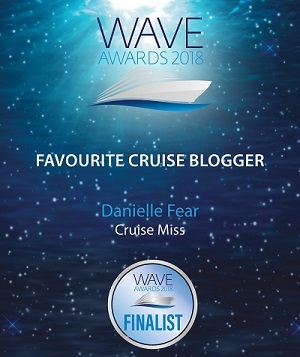 The Cruise Line Limited, one of the first UK cruise specialists and a leading agent for a number of luxury cruise operators has launched an exclusive Silversea brochure. 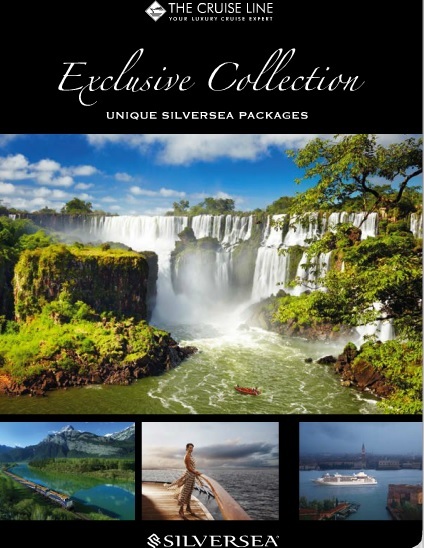 The brochure features a collection of exclusive packages, focusing on the worlds’ most iconic destinations and travel experiences and all incorporating a magnificent Silversea cruise at the heart. The unique packages range from opportunities to explore the mighty Iguassu Falls, Machu Picchu and the Amazon River in the South America and Galapagos section or sunset BBQ’s in the desert, afternoon tea at Raffles in Singapore and a stay at The Burj Al Arab in Asia. For the golf enthusiast, there is the opportunity to play a round at Sawgrass in Jacksonville Florida or for those seeking the world’s truly great adventures, a combined cruise of Alaska with a 7 day tour on the Rocky Mountaineer is anticipated to be extremely popular. 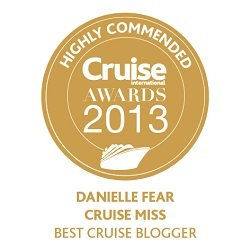 All the packages within the brochure include flights, hotel stays, transfers and tours where promoted. 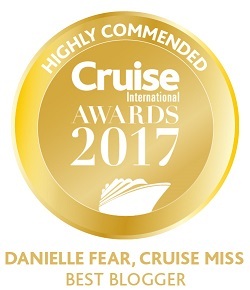 The all-inclusive cruise package fares featured within the collection range from £3,499 per person for a Barcelona to Monte Carlo fly/cruise inclusive of hotel and tours with optional helicopter transfers to £11,999 per person for a 21 night fly/cruise to Singapore. This package also features Business Class flights, 2 nights stay at the Burj Al Arab hotel in Dubai, 2 nights in the Mandarin Oriental in Singapore, selected tours and private transfers between the guests’ home to airport. I had a look at the packages myself and one really caught my eye. 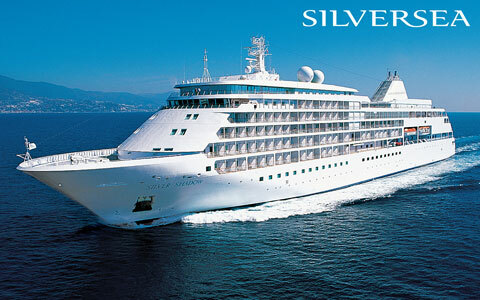 It’s onboard Silver Whisper and ports include Colombia, Costa Rica, Mexico, Guatemala and the Panama Canal. It’s a 24-night trip in all, that including a few hotel stays here and there, but It’s exactly the kind of South American itinerary I desperately want to do one day!